If you know anyone or have someone in your family who has a degenerative neurological disorder, then you are probably familiar with how serious the condition is. 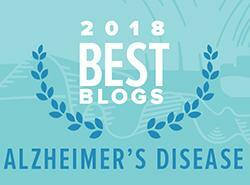 In this blog, we will talk briefly about what a degenerative neurological disorder is, what certain risk factors are, and steps you can take to keep your brain healthy. These are kinds of disorders that are common among aging populations (age 65 or above) but can occur earlier, as well. A degenerative neurological disorder is a disease whereby brain cells become damaged or are lost completely. 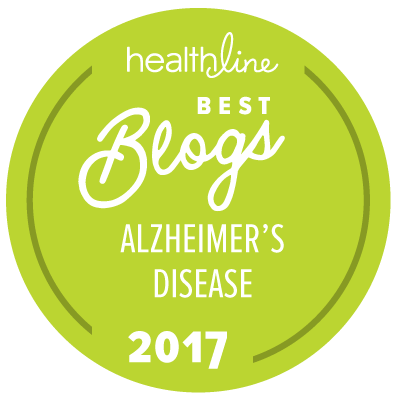 In the case of Alzheimer’s and dementia, brain cell death occurs through plaques in the brain that lead to degeneration, resulting in memory loss, speech problems, and changes in behavior. Remember, these are only risk factors among populations of people who have developed dementia and they should not be considered as causes. Exercise: Getting consistent and regular exercise is very beneficial for multiple reasons, ranging from promoting joint health, regulating blood pressure, to losing weight. Exercise, like walking or jogging, helps increase blood flow and oxygen to the brain. Exercise can also help you get regular sleep, another factor in promoting a healthy brain. Eating Healthy: Try to eat fresh fruits and vegetables, as well as getting whole grains and substantial protein. Avoid foods that are heavily processed, high in saturated fat, and contain high amounts of sodium. Learning: Engaging your brain is a way to help promote healthy brain functioning. The more time you spend learning new things, the more connections your brain makes, contributing to brain health. It may sound like an oversimplification, but it is true when people say “Your brain is a muscle.” Be sure to work it out by learning new things, through studying a new language, reading a good book, learning a new skill, etc. Sleep: One of the leading reasons why people experience mental health issues, as well as physical health issues is because of poor sleep habits. Not getting enough sleep can lead to weight gain, stress, anxiety, depression, and decreased energy levels. All of these symptoms interact, making the other symptoms worse, leading to a vicious cycle. Make sure to get at least eight hours of sleep a day and stay away from cell phones and TVs at least one hour before bed, since these devices are known to lead to sleep disturbances. Socialize: Humans are meant to socialize. Socializing can be a very healthy way to promote brain health. You do not need to be a community organizer to socialize. Seeing some friends, or close family members, can do just the trick. Make sure you surround yourself with positive people who will support you and take time to listen to you. Socializing is very healthy. If you have any more questions, please call ElderCare at Home at 888-285-0093 or visit our website.